IntegratedInvestor is more than just the sum of its parts. 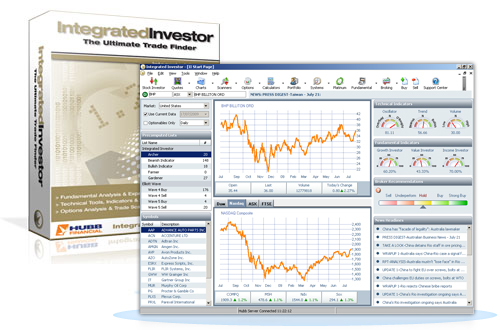 Standalone ProfitSource, ValueGain and OptionGear are powerful platforms. Together they are a strong blend of technical, fundamental and options analysis tools.